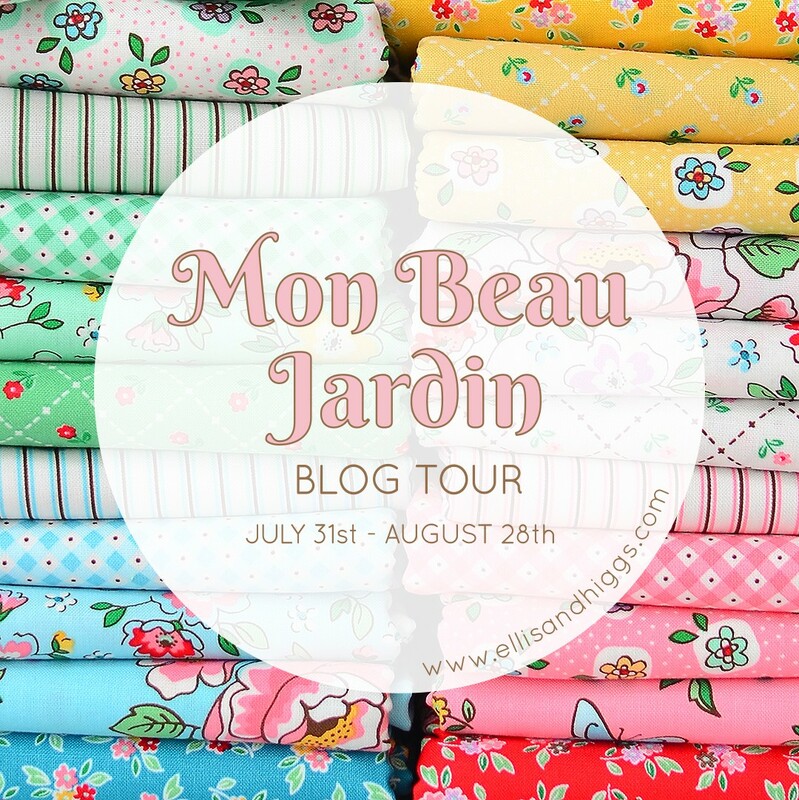 ich freue mich sehr, denn heute ist Tag 1 der Arbor Blossom Blog Tour! Heidi von fabricmutt.blogspot.com startet die Tour mit diesem wunderschönen Hourglass Kissen, das ihr euch unbedingt genauer ansehen müsst! 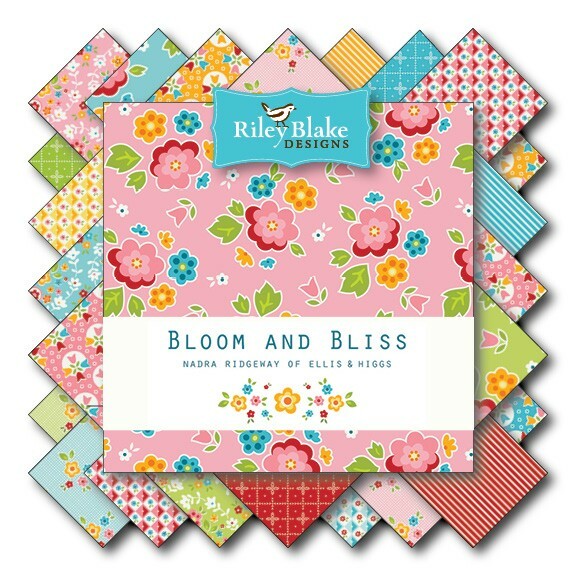 Diese Woche wird nur so gespickt sein mit Inspration und tollen Ideen, was man mit meiner neuen Stoffkollektion Arbor Blossom für Riley Blake Designs so anstellen kann. Freut euch auf die fantastischen Bloggerinnen, die ich eingeladen habe, um diese Tour mit mir zu gestalten und auf ein großes Gewinnspiel am Ende der Tour!! 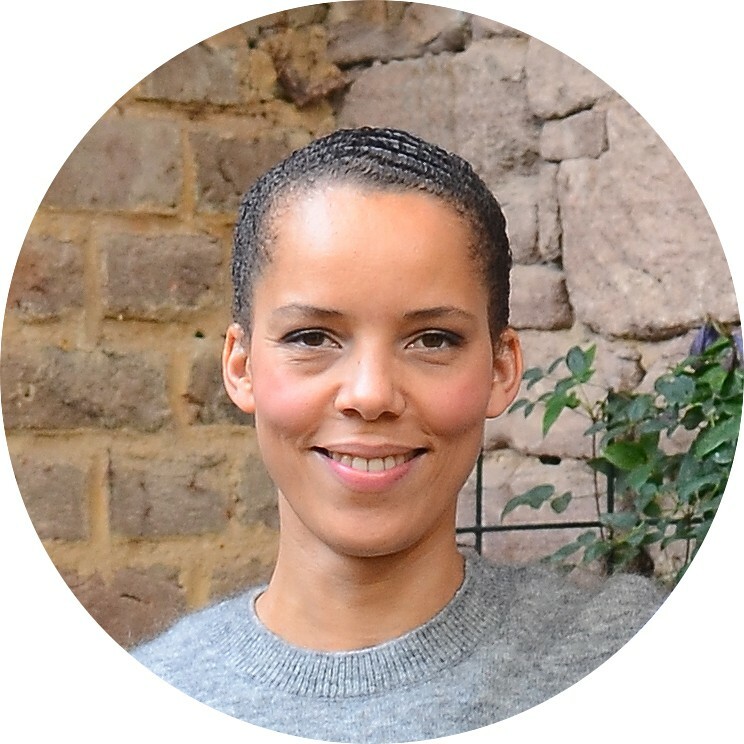 Unten findet ihr den Terminplan und die Links zu den Blogs und Instagram-Accounts meiner Teilnehmerinnen. 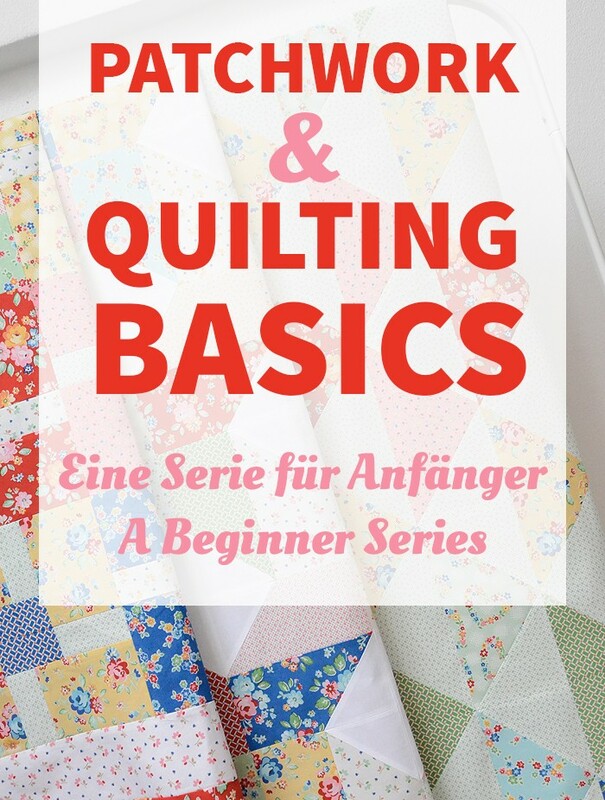 Auf den Blogs und unter den Hashtags #arborblossomblogtour und #arborblossomfabric könnt ihr euch die Werke ansehen – und mitmachen! Ich freue mich drauf, eure Projekte zu sehen! 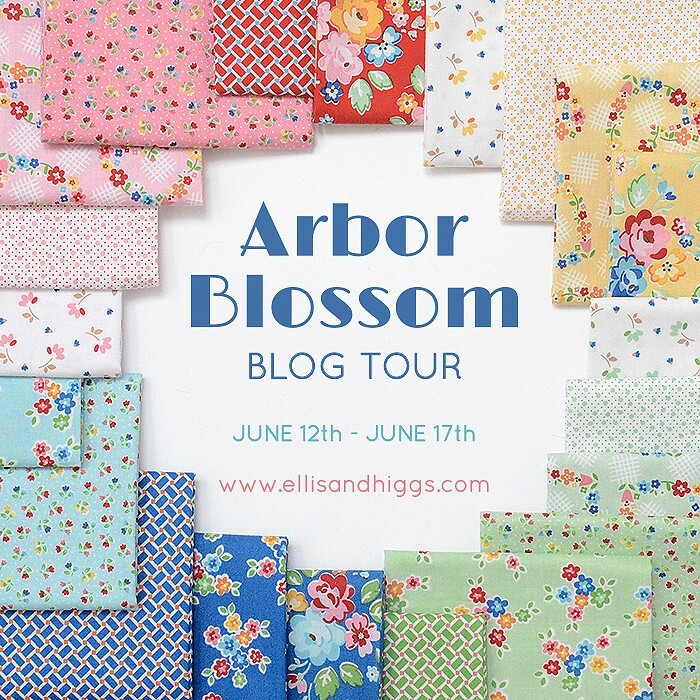 I am super excited, it’s day 1 of the Arbor Blossom Blog Tour! 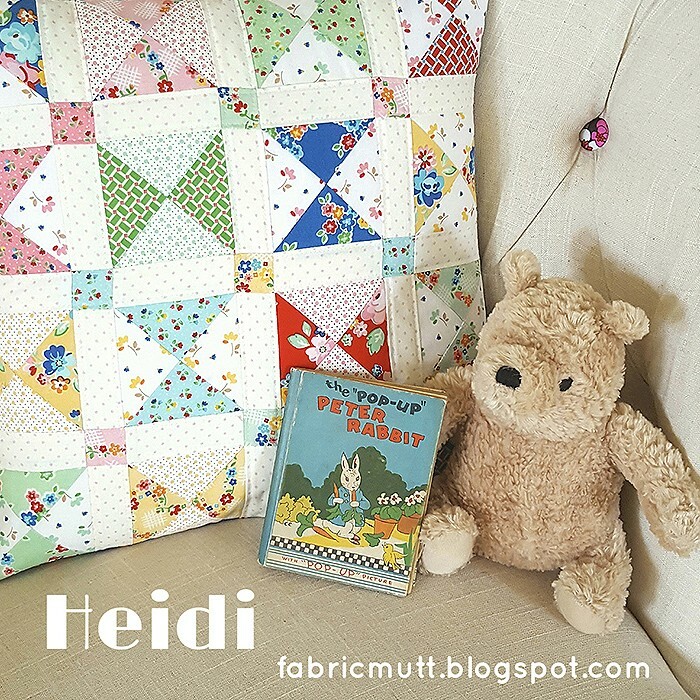 Heidi of fabricmutt.blogspot.com is kicking off the tour with this beautiful Hourglass Pillow, you need to check it out, it’s just adorable! 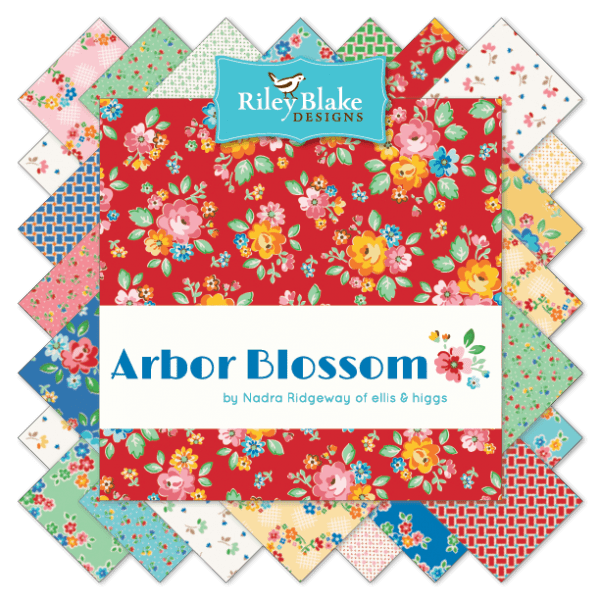 This week will be filled with lots of inspration and beautiful projects made with Arbor Blossom, my third fabric line for Riley Blake Designs. Look forward to the awesome bloggers I’ve invited to create this little journey for you and for a big giveaway at the end of the tour! Below you will find the full schedule with links to the blogs and Instagram feeds of the participants. 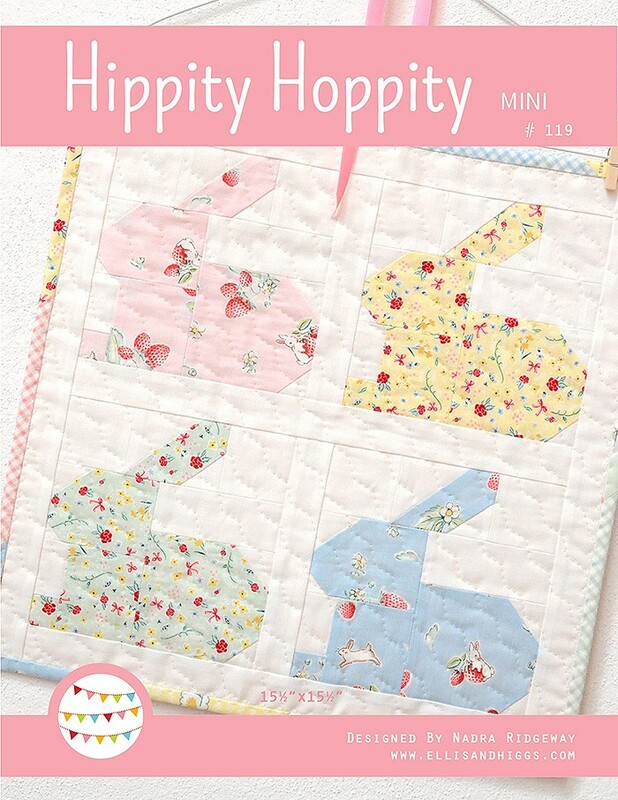 You can join us and share your own projects using the hashtags #arborblossomblogtour and #arborblossomfabric, I can’t wait to see your makes! And now, enjoy the fun! 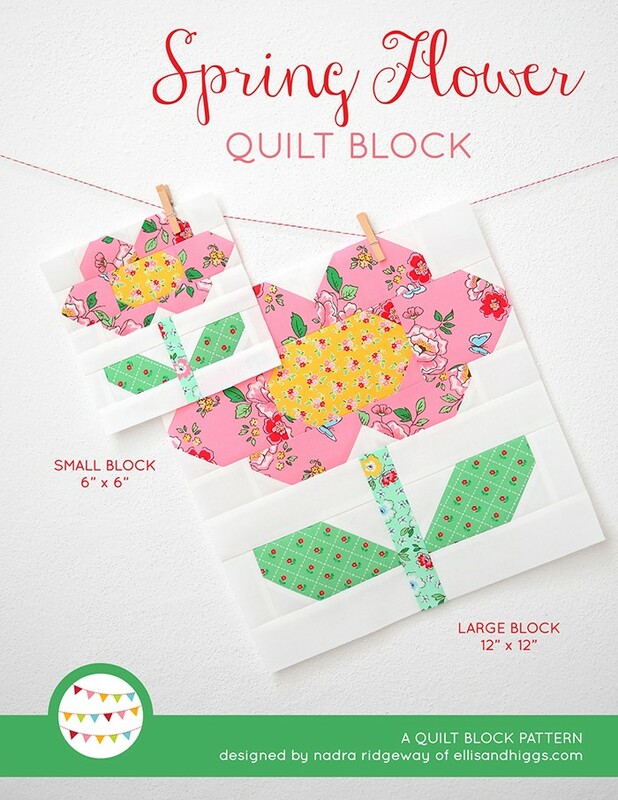 I Love Arbor Blossoms❤️ I will make a quilt and some of those darling coasters to put around my home but no cups allowed on them. Way too Pretty. Great job on the lines and patterns you create!! They are happy and make you smile Thank You!! 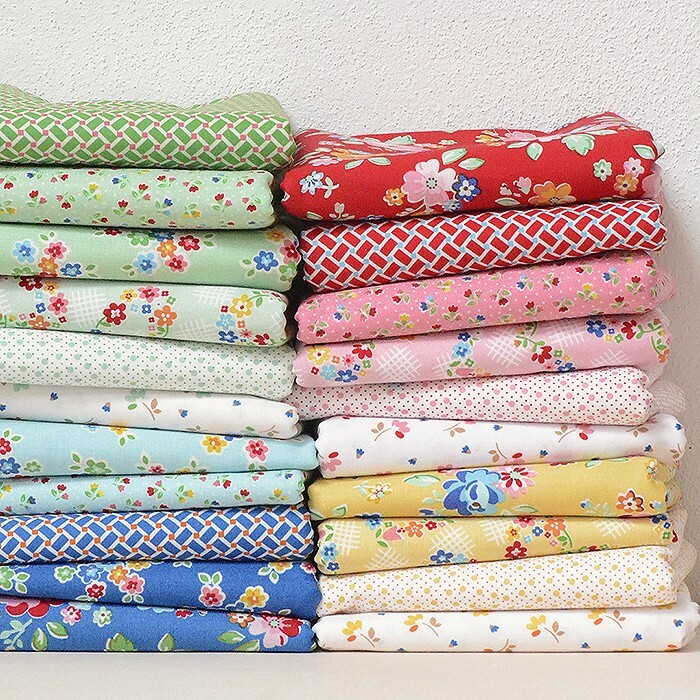 I love your fabric collections! 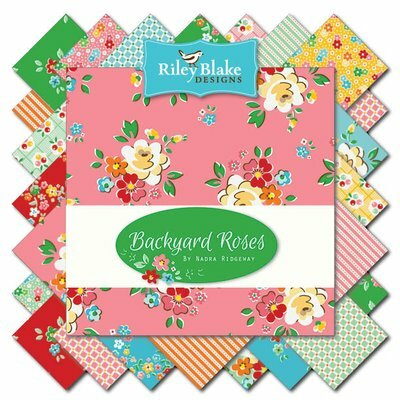 I would love to make a little quilt with flower appliques of this lovely fabric. Thank you for this giveaway. 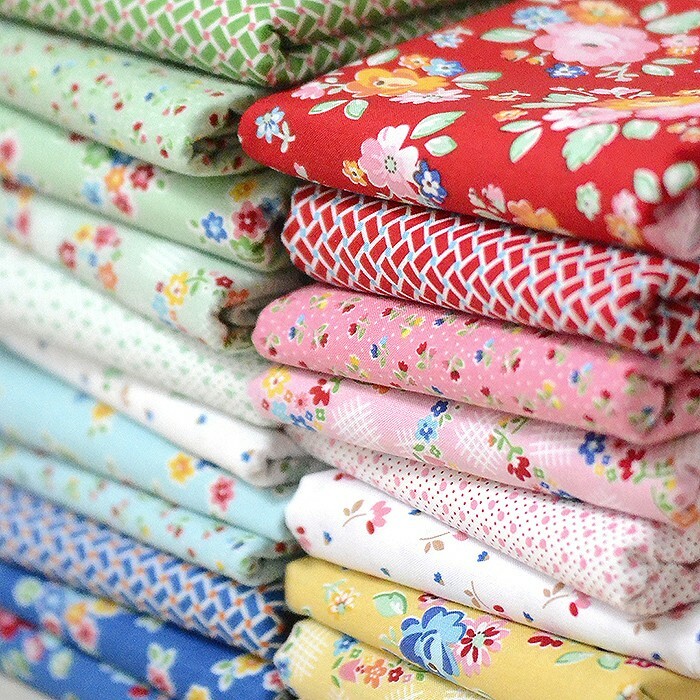 I would love to make patchwork bags out of this fabric. It’s gorgeous. 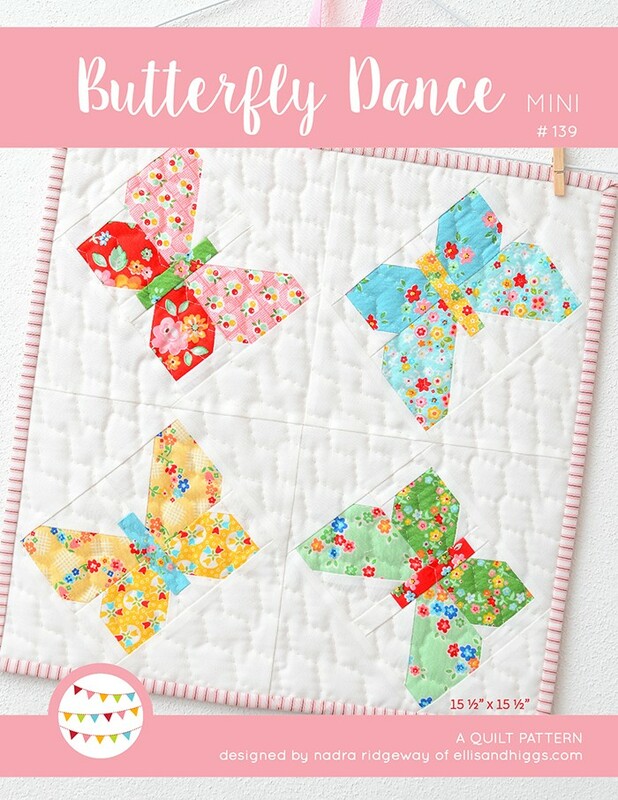 Love..love your new line…So pretty! 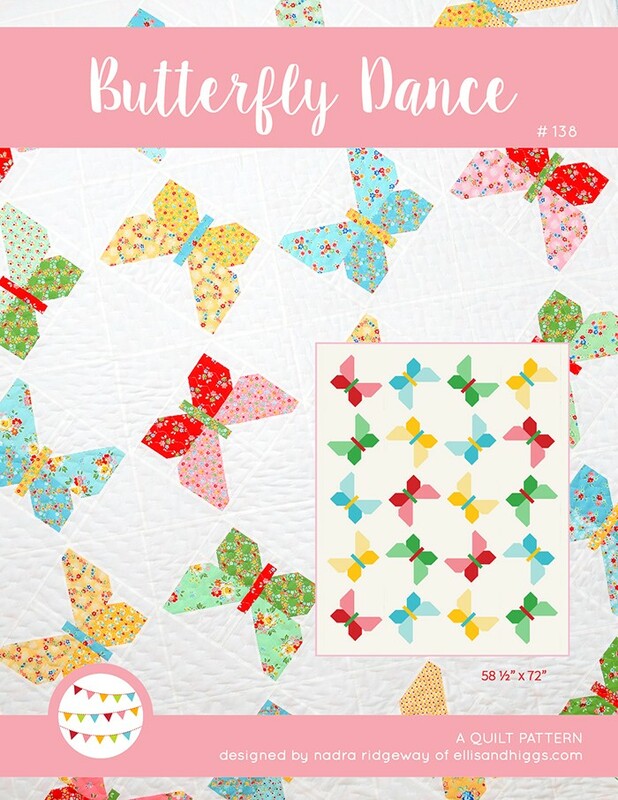 Probably would make a quilt.. Of course..but then would decorate my bedroom around it..
Would love to make a mini quilt with your beautiful collection!! All these makes are so inspiring!! 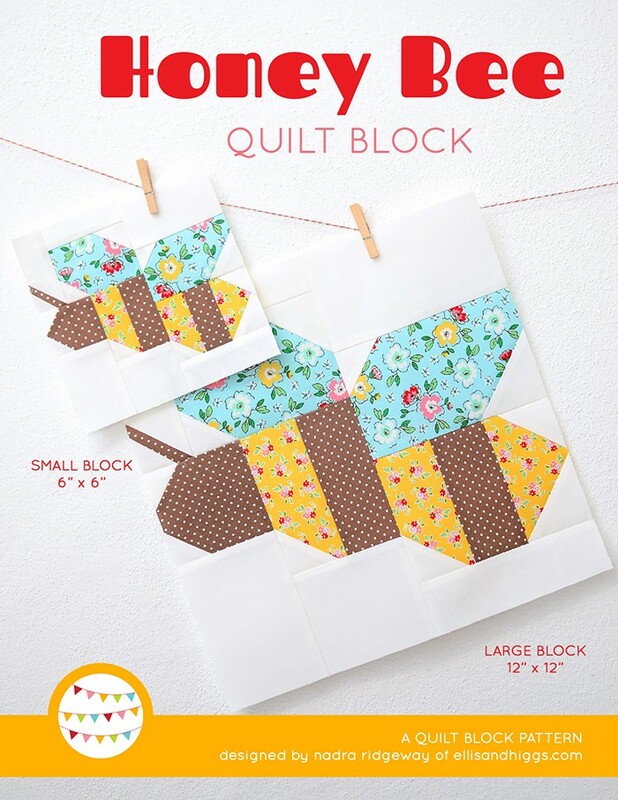 The fabrics and projects are so sweet and I am loving the yellow! 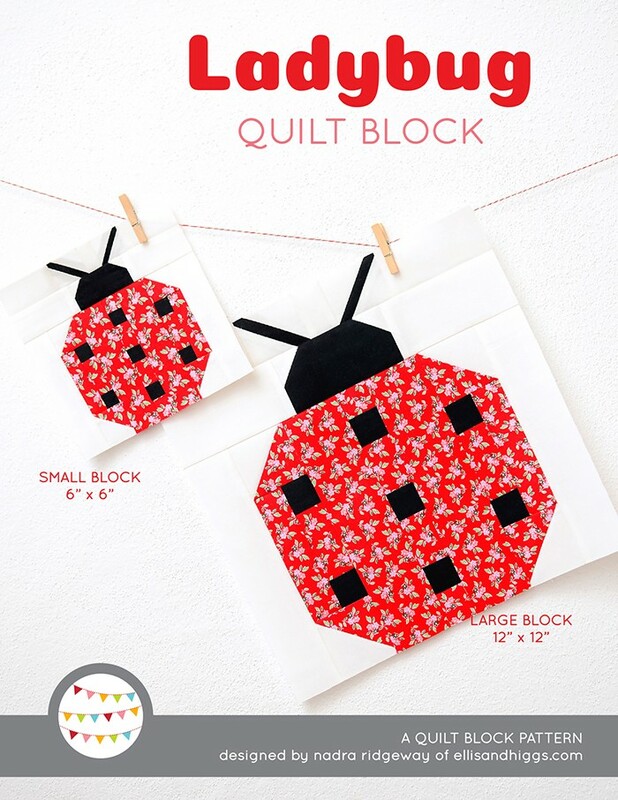 I would add these to your other collections I have to make a quilt for my granddaughter, Rosie. 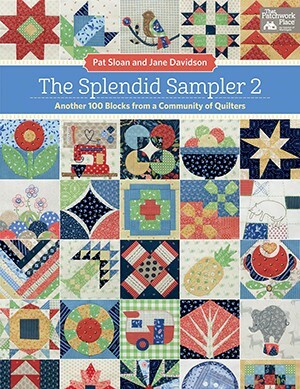 When will the Blossom Fields quilt pattern be available? I entered the contest today, and I already follow and read the lovely supporters. The contest page asks to enter every day until June 30? I enjoy reading your Deutsches Schreiben. My German is so bad now. It is just wonderful that I can read along and have the English to help. 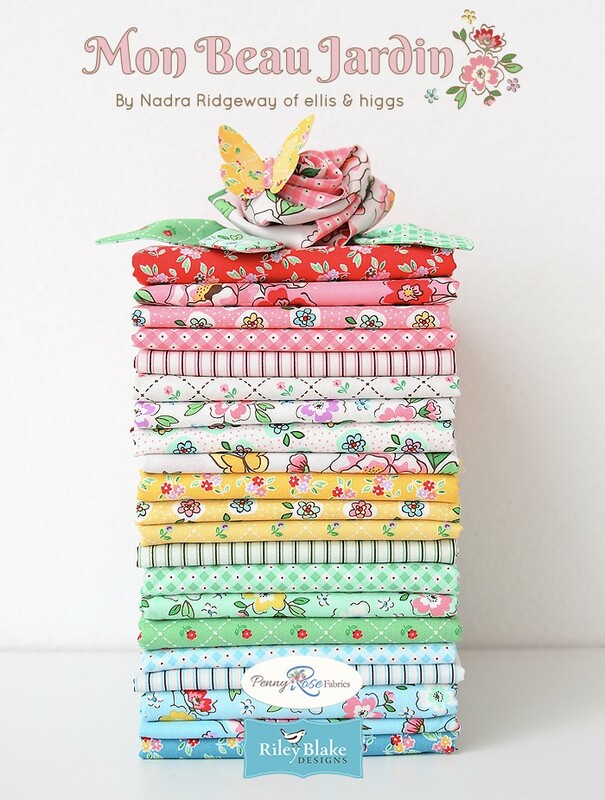 Nadra I just love all of the fabric designs you have done!!! 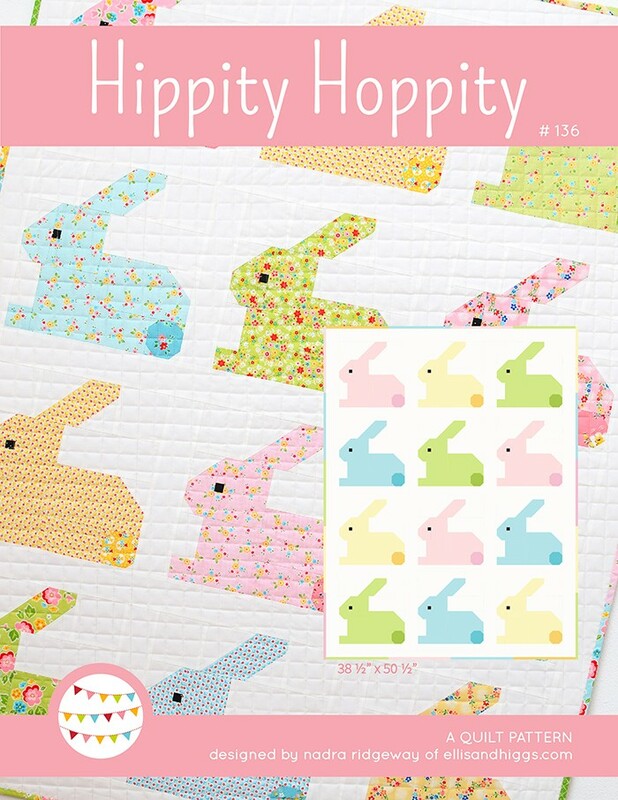 They are truly one of my all time favorite fabrics. I’m so happy to hear this Mindy, thank you! !